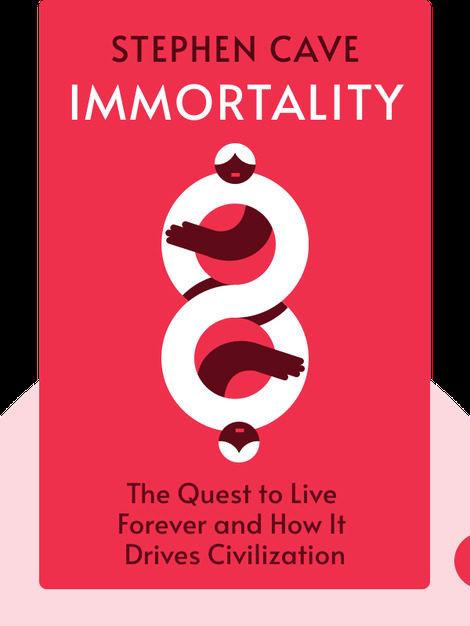 Immortality explores humanity’s drive to live forever and the constructive and destructive forces that accompany it. The book elaborates on the various ways that we try to achieve eternal life, and ultimately offers us some advice on how to cope with our mortality. 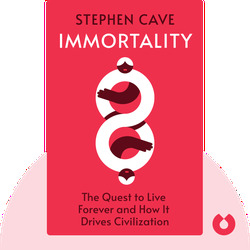 Stephen Cave holds a PhD in philosophy from the University of Cambridge, and worked as a diplomat before beginning his career in writing. He writes regularly for the Financial Times and has contributed to The New York Times, The Guardian, Wired and other publications.